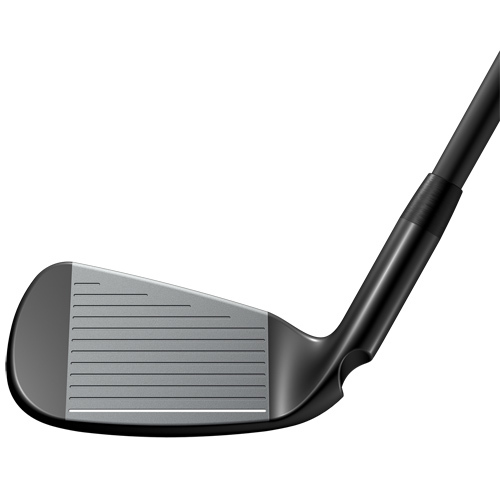 Ball speed, distance and trajectory of hybrid distance control, spin and accuracy of iron. 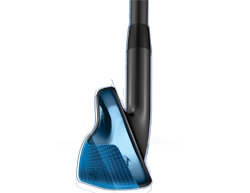 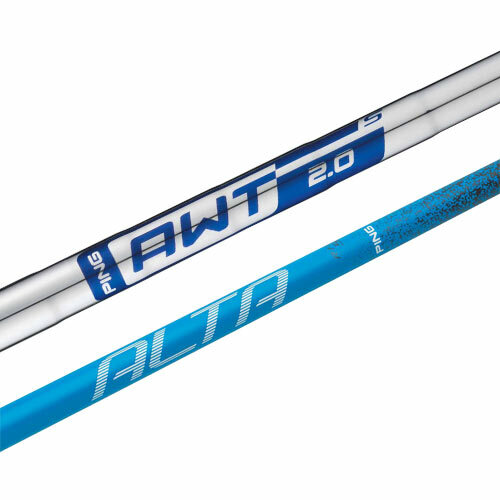 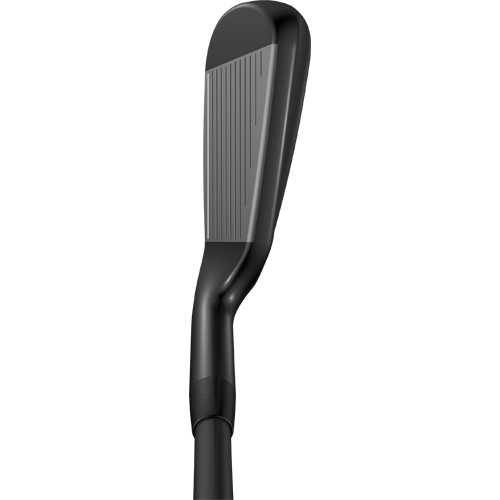 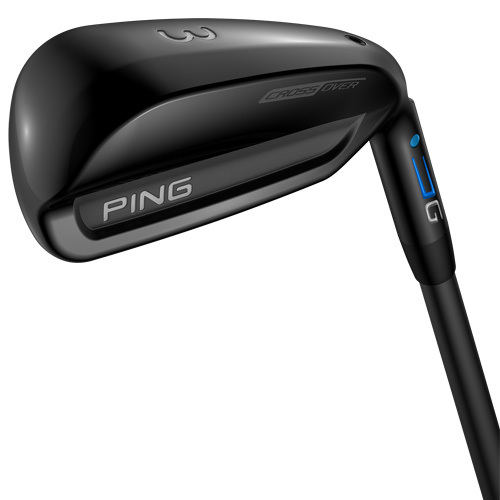 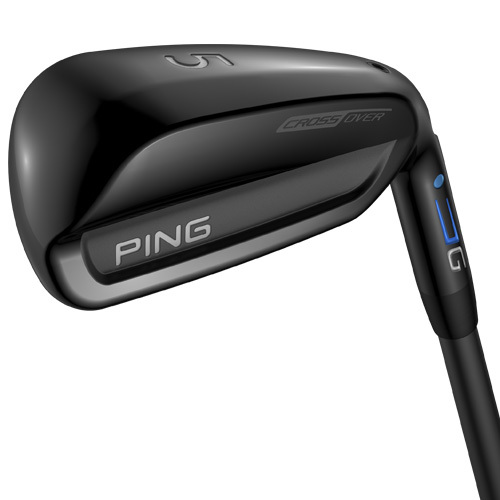 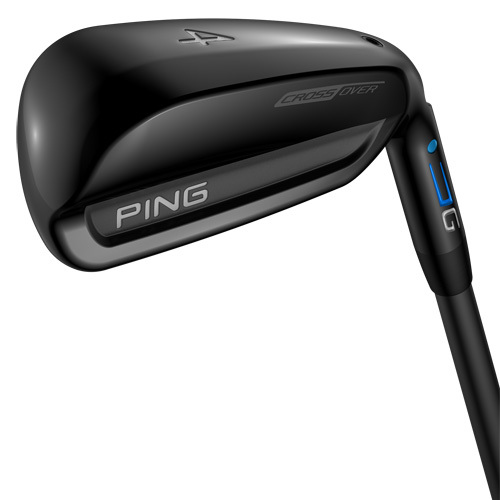 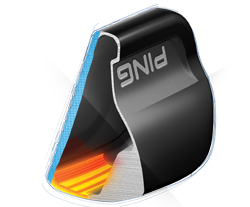 Iron-like design provides workability and distance control. 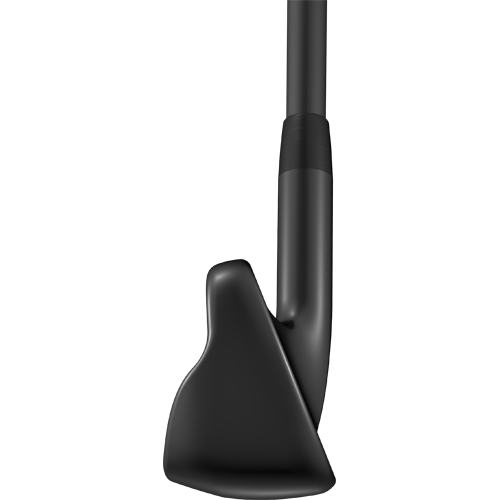 Forgiveness, higher max height, ball lands softly on green. 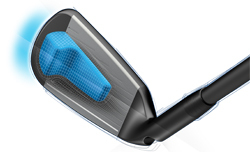 Distributes energy to entire face for maximum bending and distance.